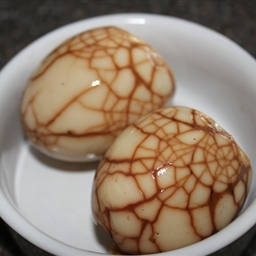 I have a Chinese friend in my town who was telling me about Chinese tea eggs. They boil eggs, then crack the shells a bit, then boil them again in tea. The tea leaks in through the cracks to color some of the egg white. Yes there is a world pirate day! Perfect breakfast (anything with 2 eggs is a perfect meal). Looks like fun for a family of boys. What boy doesn't like pirates? We would here, but only on November 1st and 2nd. Day of the Dead celebrations but would not for locals. Ok, so I while I probably won't make egg skulls, I have been having fun experimenting with breakfasts recently. I was inspired by the tater tot waffle idea (which I have yet to try), but stuffing waffles, puff pastry waffle turnovers, bloody mary french toast and ham roses with creamed spinach and poached eggs have all worked out.